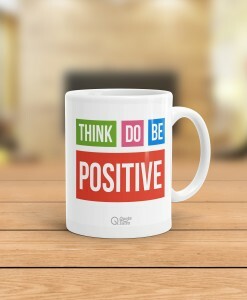 When you Think Positive You see Positive. 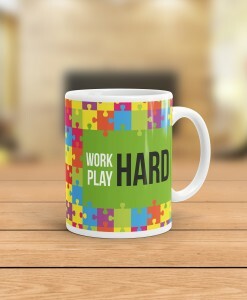 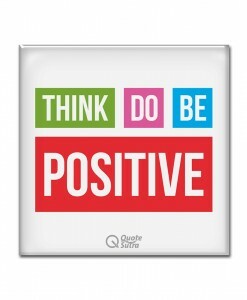 When you See Positive you DO Positive. 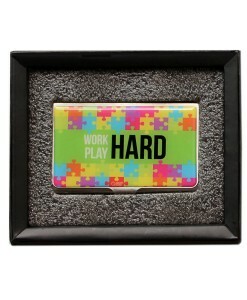 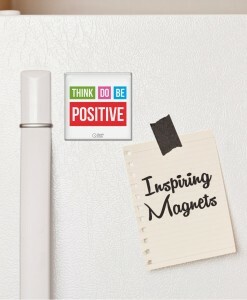 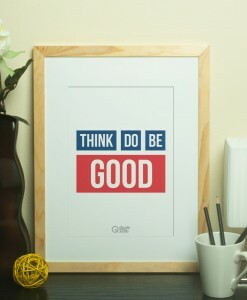 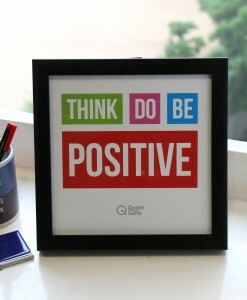 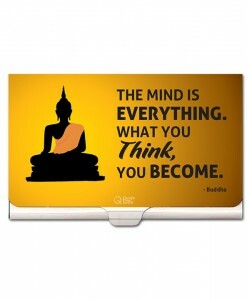 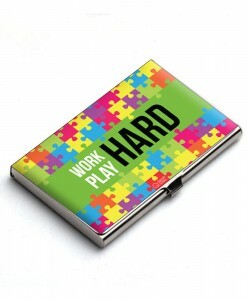 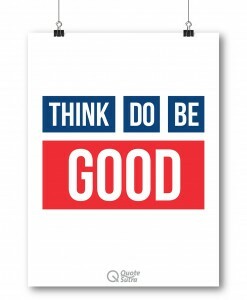 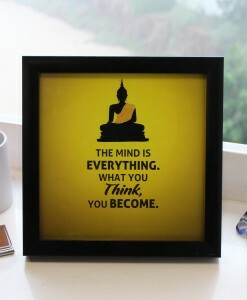 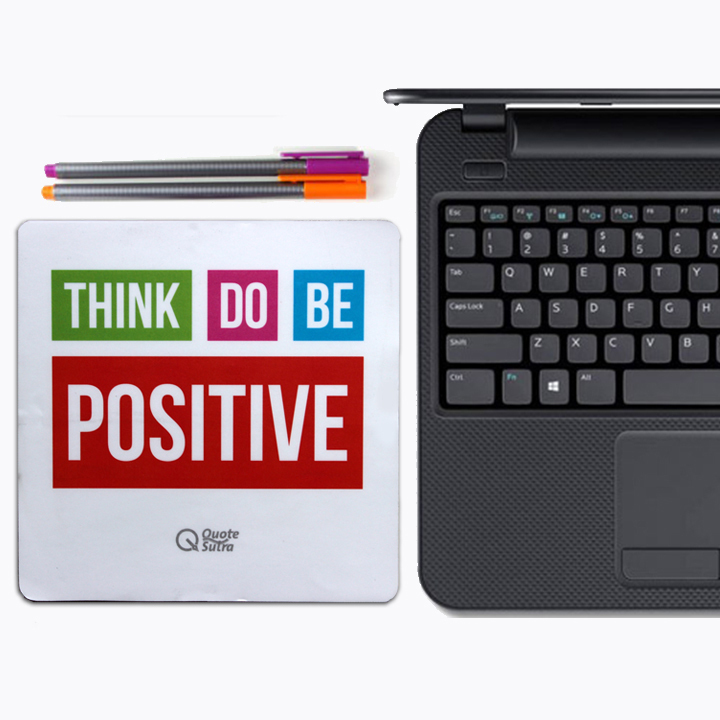 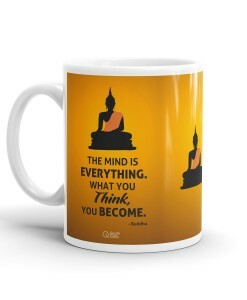 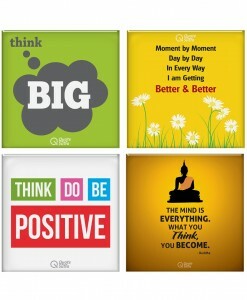 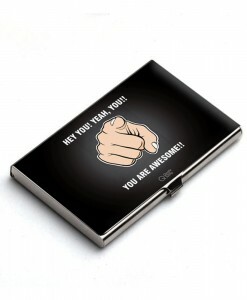 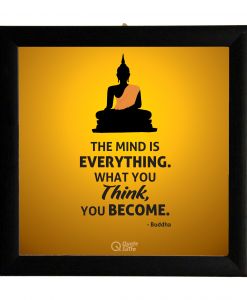 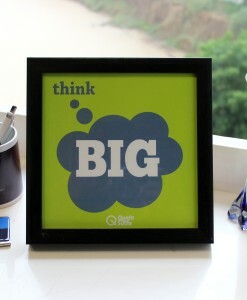 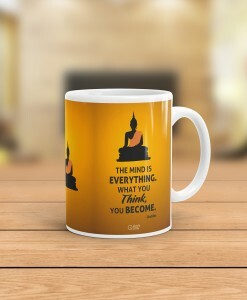 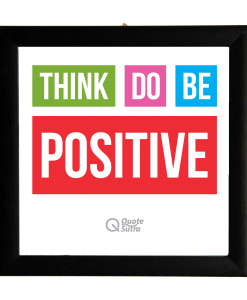 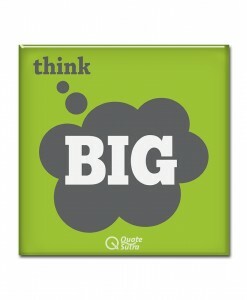 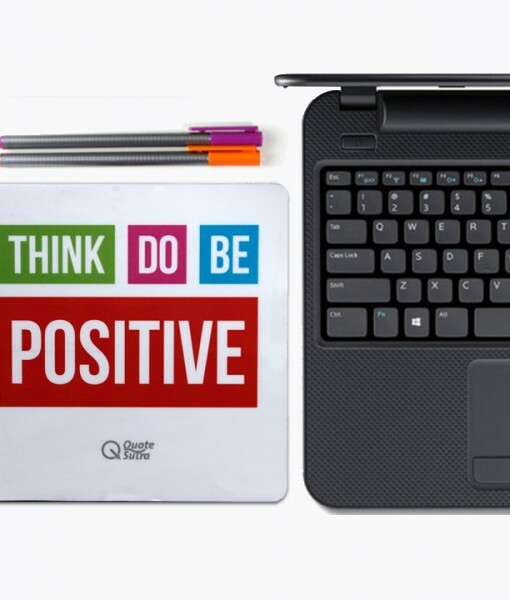 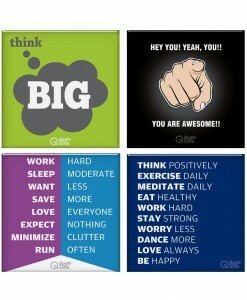 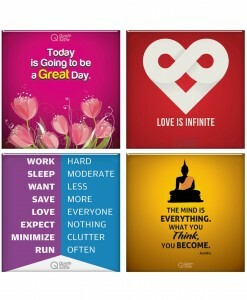 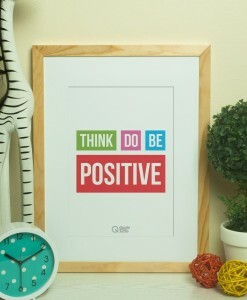 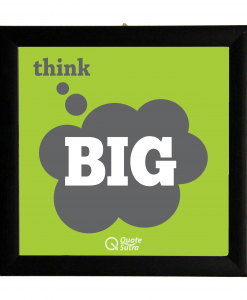 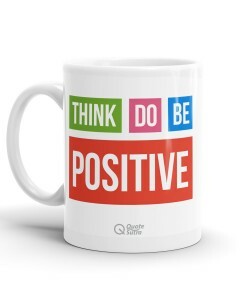 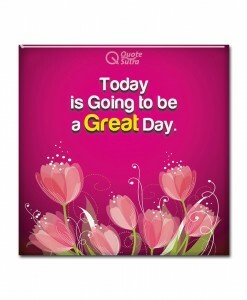 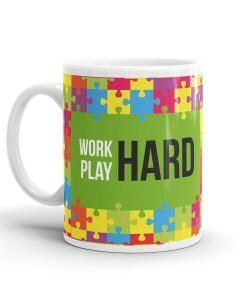 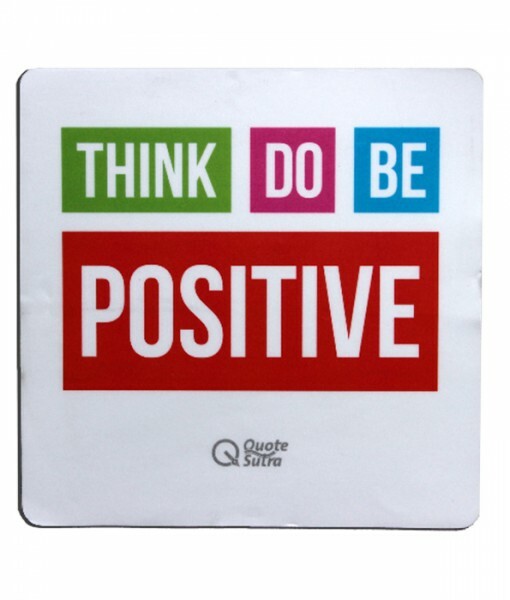 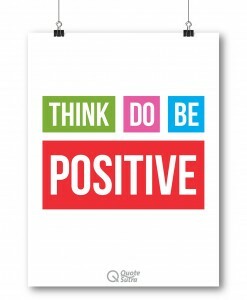 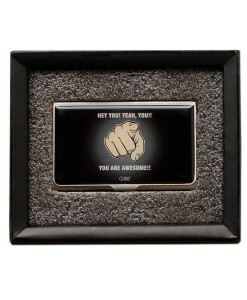 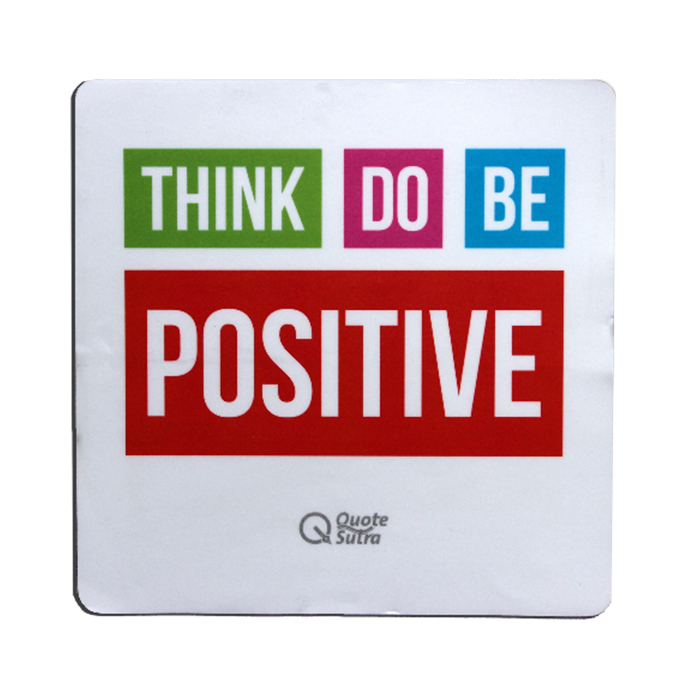 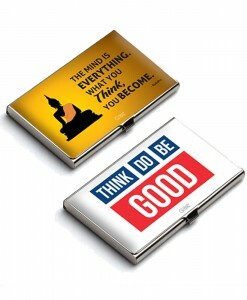 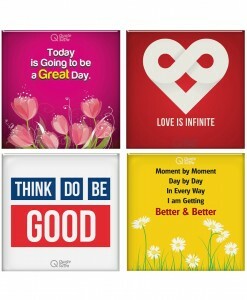 Remind yourself to think positive, do positive, be positive with inspirational Mousepad by QuoteSutra.